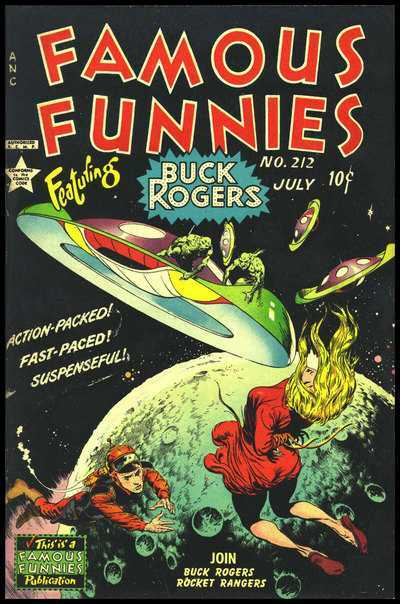 Although the entire Buck Rogers run in Famous Funnies are considered Frank Frazetta Classic Covers, issue #212 has always stood out as one of the top Sci Fi Covers in comics to date. 44 Universal examples on the CGC census with an average grade of 6.45. This is somewhat surprising as this is always considered to be a rare end of the run book. There are also 3 Signature Series slabs out there as well. 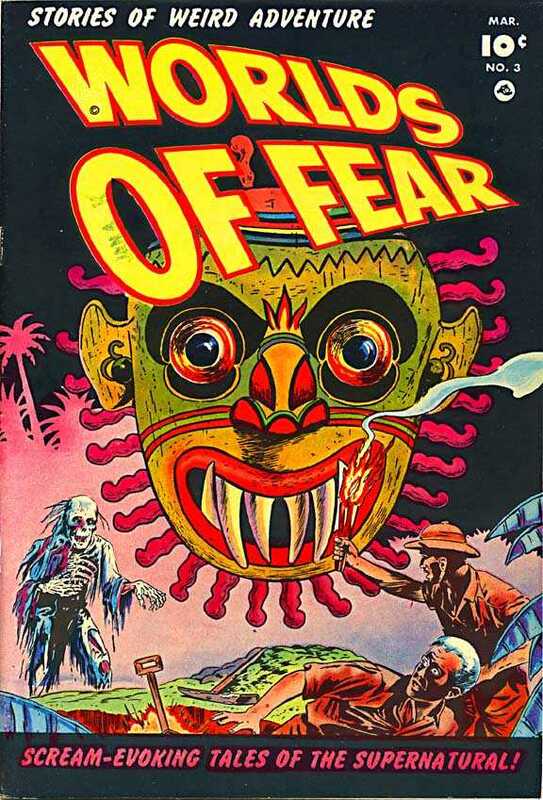 Best known for his work on covers like All American #16 (1st Green Lantern), Flash Comics #1, Sensation Comics #1 and especially Hawkman, Sheldon Moldoff also did some work outside of DC. This being one of them and a personal favorite. 8 Universal copies on the census with an average grade of 6.5. A single 9.0 at the top and a lone 4.0 at the bottom. Beautiful, beautiful Buck Rogers cover. And that red dress!